Looking for a safe and reliable way to transport your car without breaking the bank? Australian Pacific Trailers specializes in custom car carrier trailers. Located on the Gold Coast, we manufacture and supply high quality car carrier trailers to the Gold Coast, Brisbane and the rest of Australia. We use only 100% Australian made materials to construct our trailers and each is made with the utmost attention to detail, ensuring superior quality construction. We make finding a car carrier trailer for sale easy and convenient by offering full service trailer design, manufacturing and sales. We are your go- to source for high quality trailers on the Gold Coast. No matter what kind of car you are transporting, you need to be able to have confidence that you car carrier trailer is up for the job. 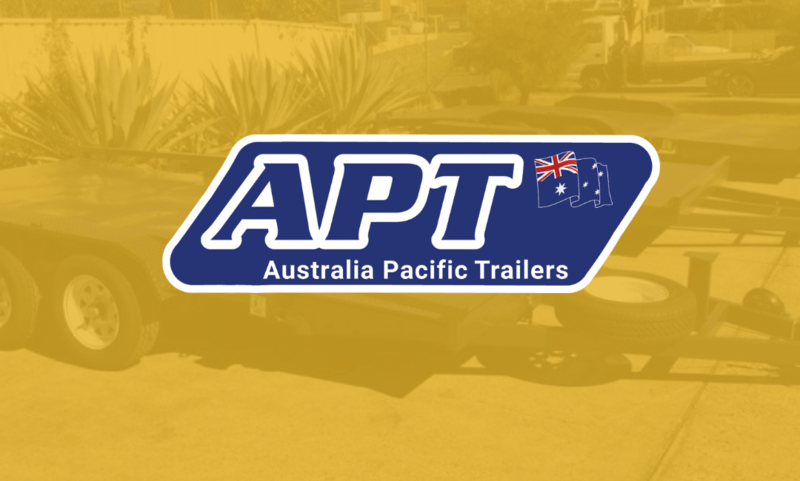 When you purchase a trailer from Australian Pacific Trailers, we guarantee the quality on each and every trailer we produce. We uphold the highest of standards for our trailers, ensuring that your trailer is durable and reliable, and your car is safe and sound. Moving or transporting a car is no easy feat, but you can make it smoother by buying a high quality car carrier trailer from our team of dedicated professionals who work hard to provide you with superior quality materials and unmatched customer service. At Australian Pacific Trailers, we offer both open and enclosed car carrier trailers depending on your unique needs. Whether you choose an open or closed trailer will depend on many important factors including the weight class of the trailer. Australian laws are strict when it comes to the types of trailers used on roads, the vehicle being towed, and the weight of the load. We make sure that our trailers meet and exceed all the Australian legal and safety requirements. If you are looking for basic car carrying capabilities, an open trailer is going to be your most cost effective option. Additionally, if you are new to hauling a trailer, you may find that an open trailer is easier to maneuverer thanks to the increased visibility you get with this type of trailer. If you are hauling a specialty vehicle, or one of high value, you may consider an enclosed car carrier trailer for increased security and protection. Enclosed trailers can also be customised to include additional storage and sleeping quarters. This is often a great solution for those who make travelling with a race car, collectable or vintage car a lifestyle. When you buy a trailer from Australian Pacific Trailers, you never have to question the quality and durability of your trailer. We build all our trailers to withstand even the toughest Australian climate and terrain, so you can rest assured that your trailer will continue to serve you for years to come. 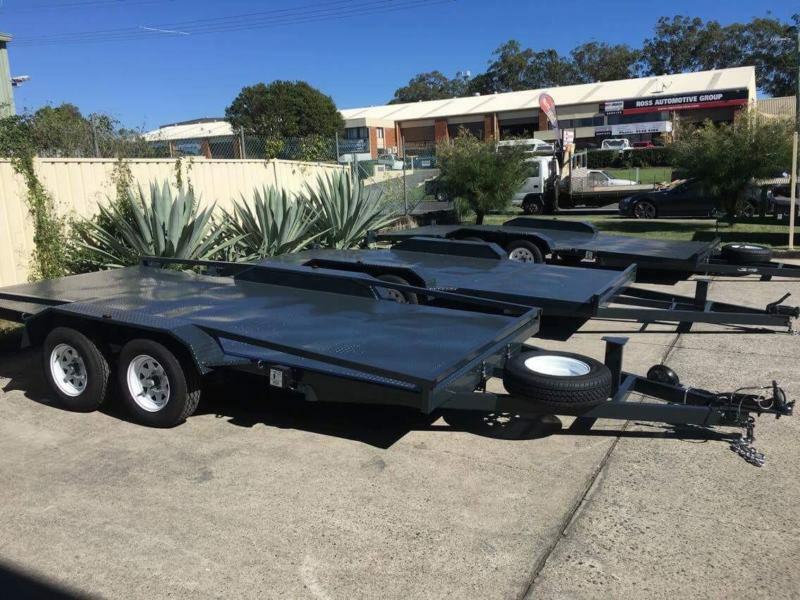 If you’re ready to stop your search for the perfect car carrier trailer, give us a call today (07) 5537 2992 to see how we can help set you up with the trailer you have been looking for.